FRZ News Robot is a fully automated forex news trading robot that you can just set up for once and for all and then it will run without any manual work as long as your MT4 is up and running. This robot follows a pending order strategy where two buy and sell pending orders are placed just before the high impact news releases. 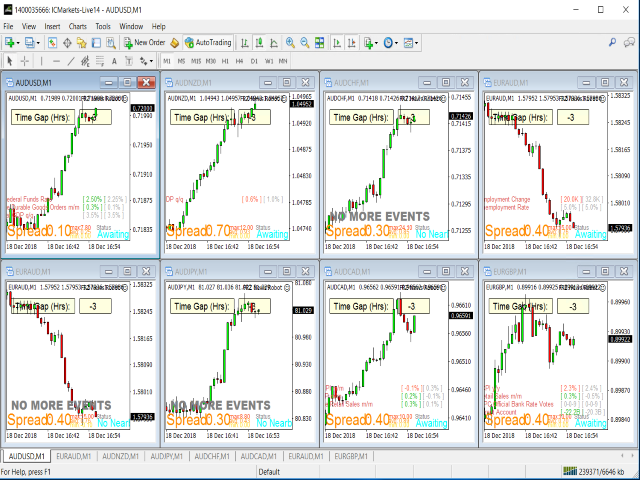 The news times are tracked through a news indicator which automatically downloads the news updates from forexfactory news.